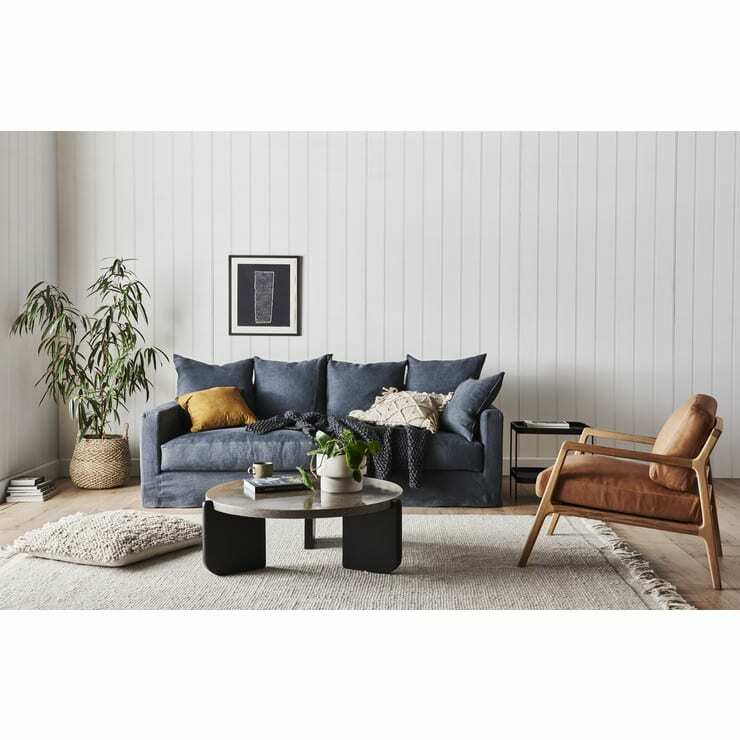 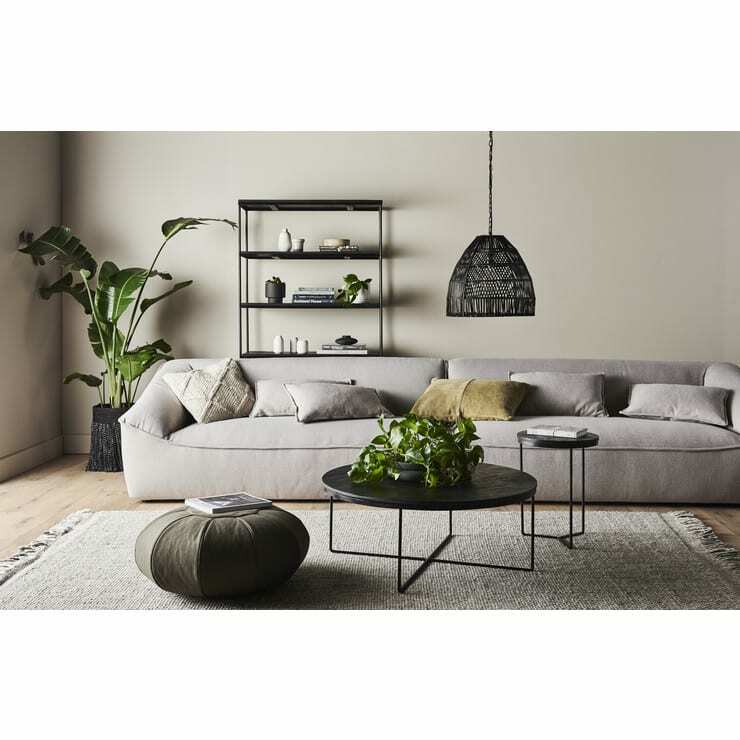 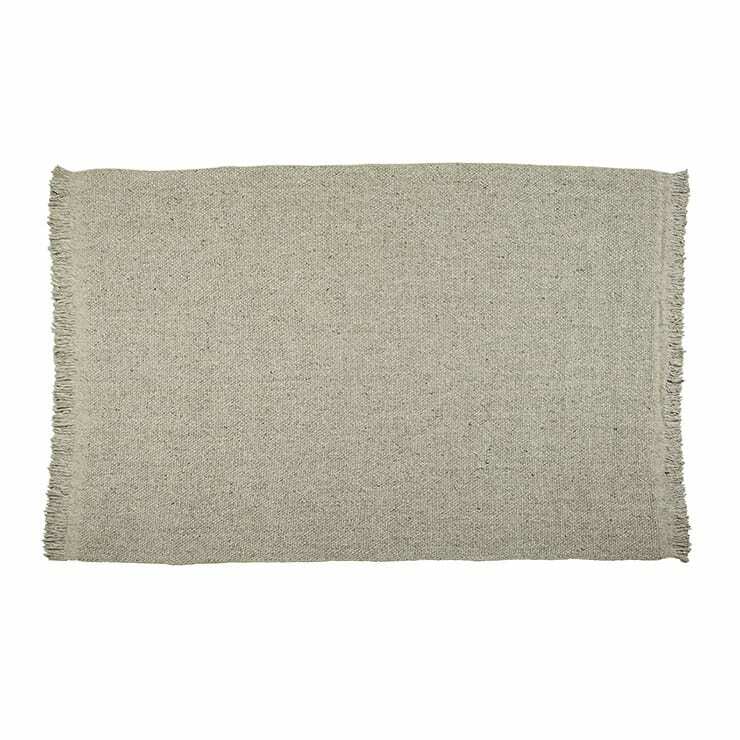 The Aura rug has a chunky knit texture, making it the ideal choice to add a feeling of warmth and cosiness to any space. 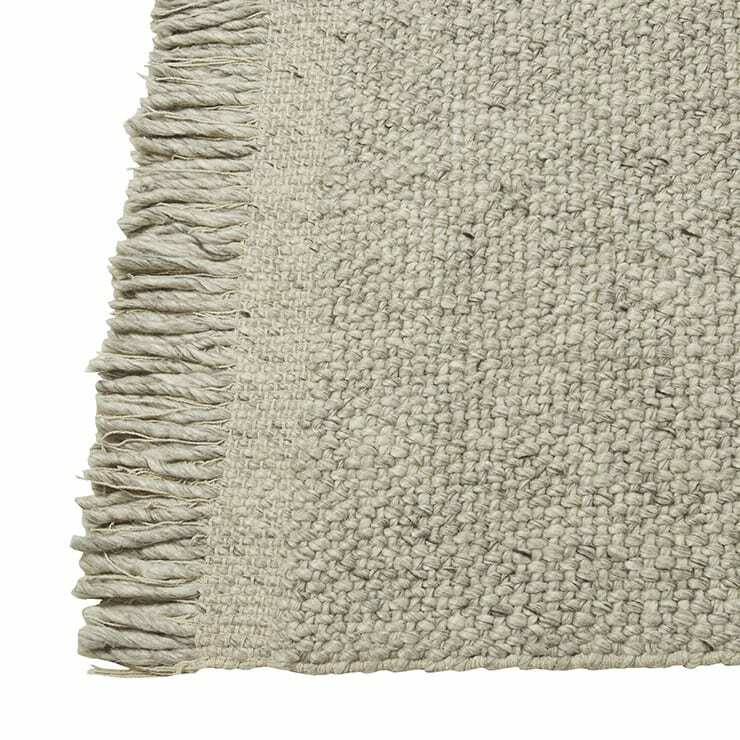 The experiment in texture is continued to the very edge, where thick and thin fibres are combined creating a border with tassel details. 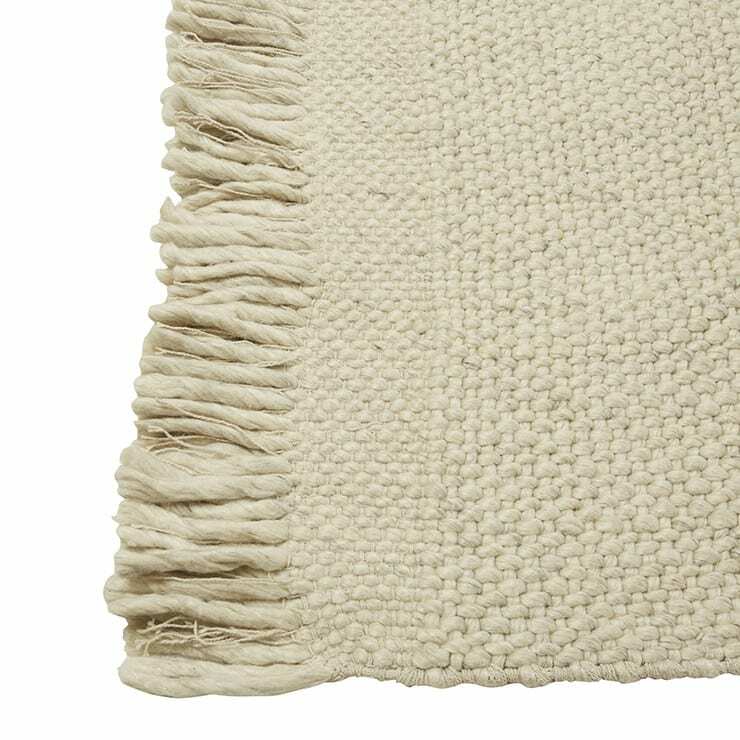 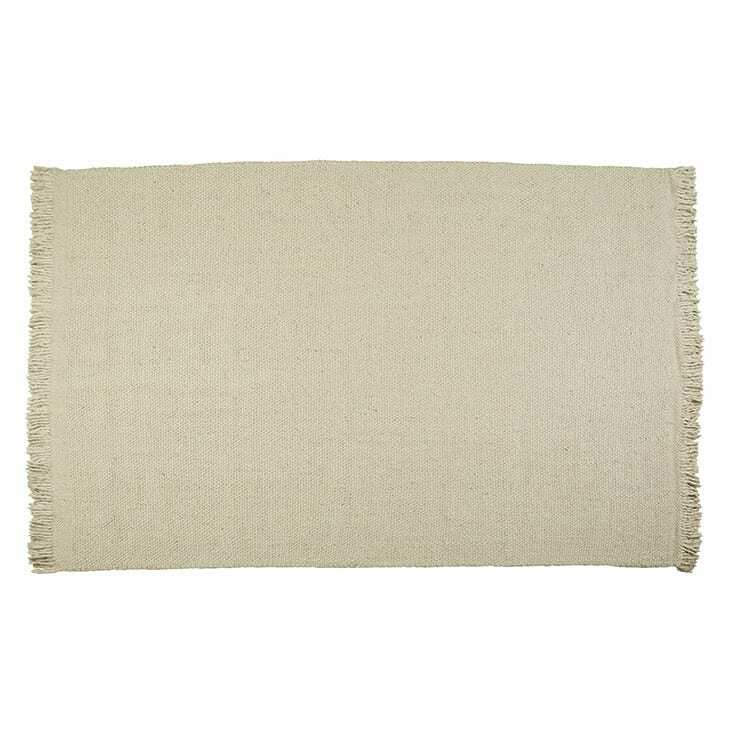 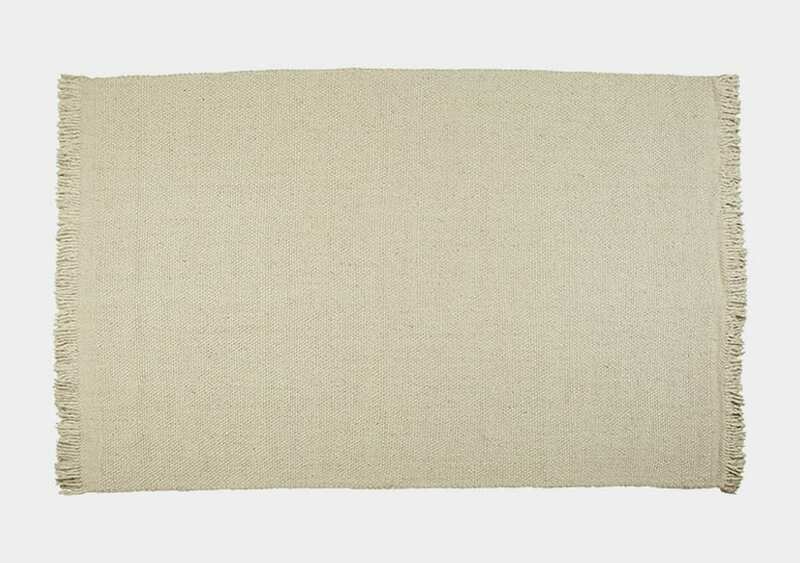 A hand-woven rug featuring neutral tones and a thick, woven texture.